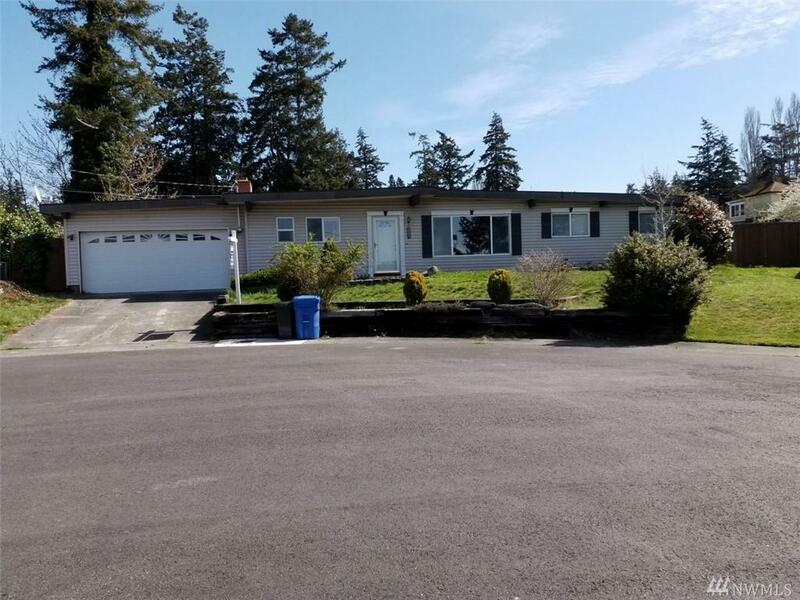 Comfortable Rambler in a quiet cul-de-sac in the City of Oak Harbor close to NAS Whidbey Island. 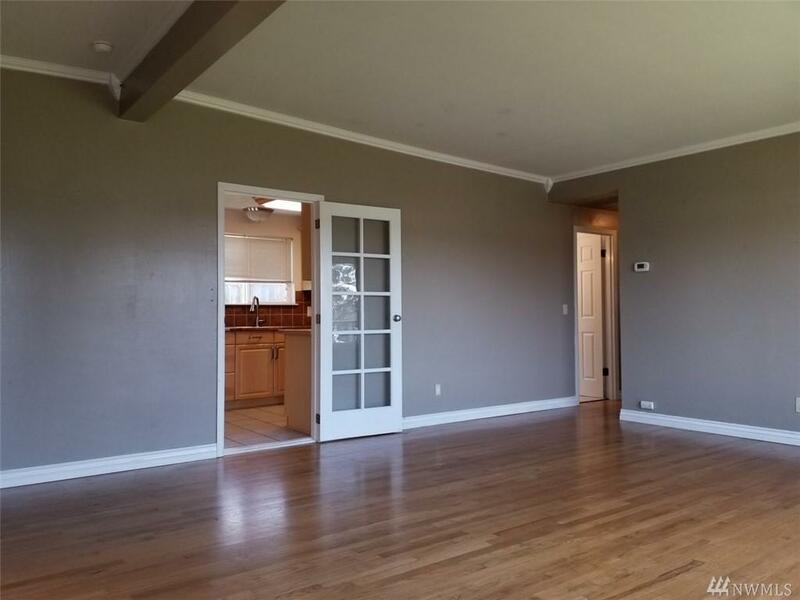 Living room with French doors to Family room with fireplace/insert. Crown molding. 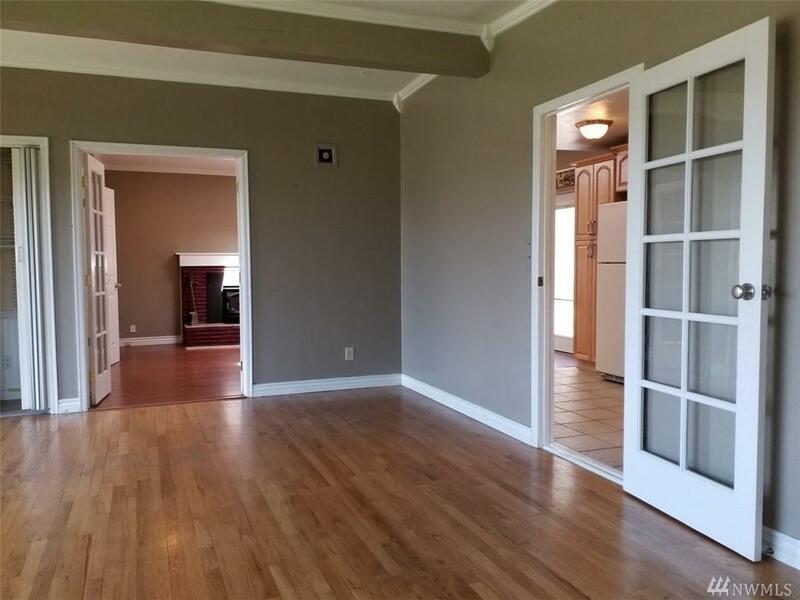 Durable hardwood, laminate, and tiled floors. 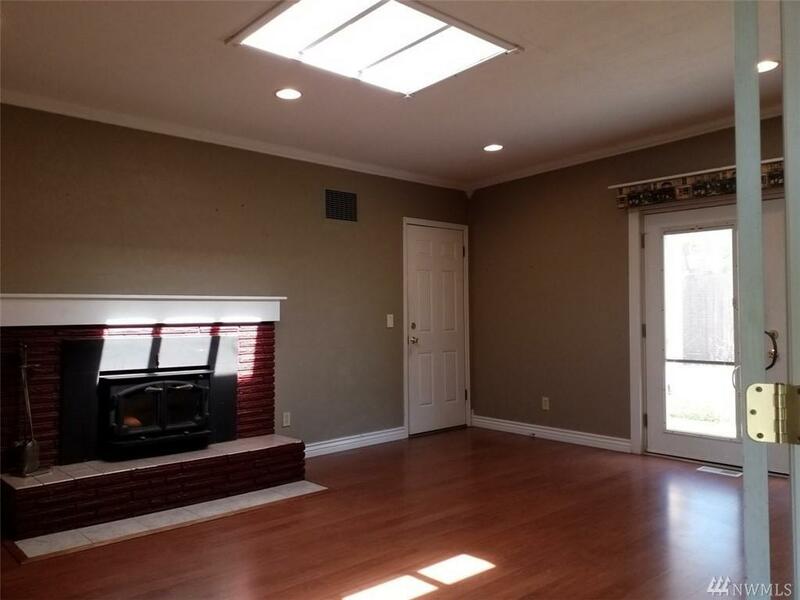 Several skylights to keep home light and bright. Galley Style kitchen with tile counters and stainless-steel appliances. 2-car garage with room for storage. Huge fully fenced backyard with a huge storage shed.